Godrej Properties Limited (GPL) (BSE scrip id: GODREJPRP), one of India’s leading real estate developers, today announced that it has acquired a land parcel measuring approximately 14.8 acres in Sector 106, Gurgaon. Godrej Properties plans to develop a high-end residential housing project of approximately 139,000 square metres (approximately 1.5 million sq. ft.). The project is located in an upcoming residential area in Gurgaon that is seamlessly connected to New Delhi through a 75 metre wide road. The site is also well connected to the Northern Peripheral road. This project will be developed in partnership with Godrej Residential Investment Program II. This is the fourth project under GRIP II, the ~US$275 Million fund which was announced in March 2016. 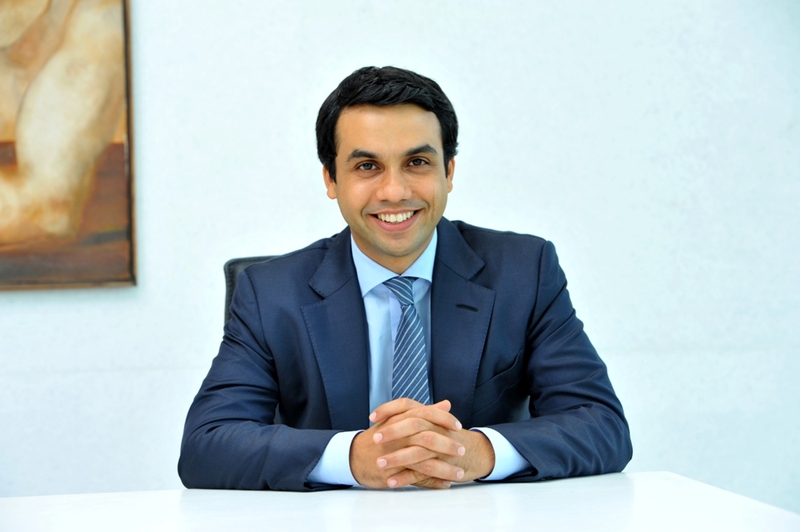 Mr. Pirojsha Godrej, Executive Chairman, Godrej Properties said, “We are happy to add this new project in Gurgaon. This fits well with our strategy of building our presence in the country's leading real estate markets. We look forward to delivering an outstanding project."